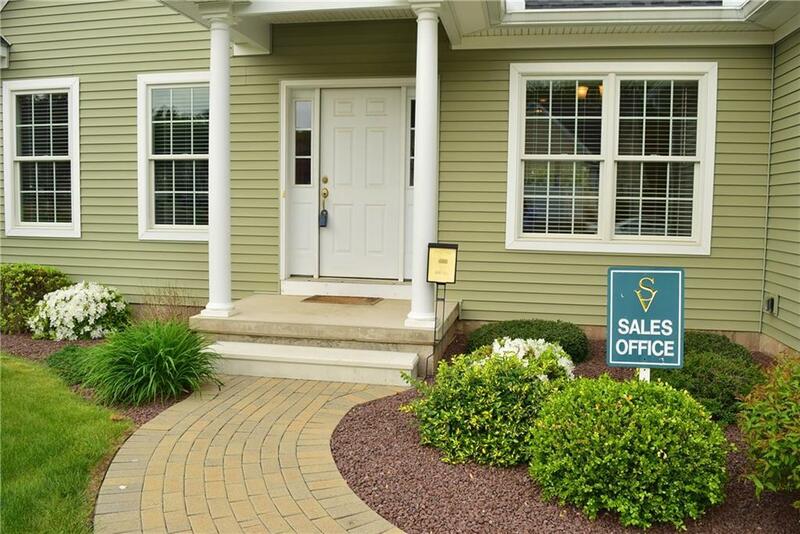 5 Autumn Lane #5, Somers, CT 06071 (MLS #G10138550) :: NRG Real Estate Services, Inc. This is the model unit for Somers Village, a community of quality built homes for those 55 and over. Come see the model, it is first floor living at its best! 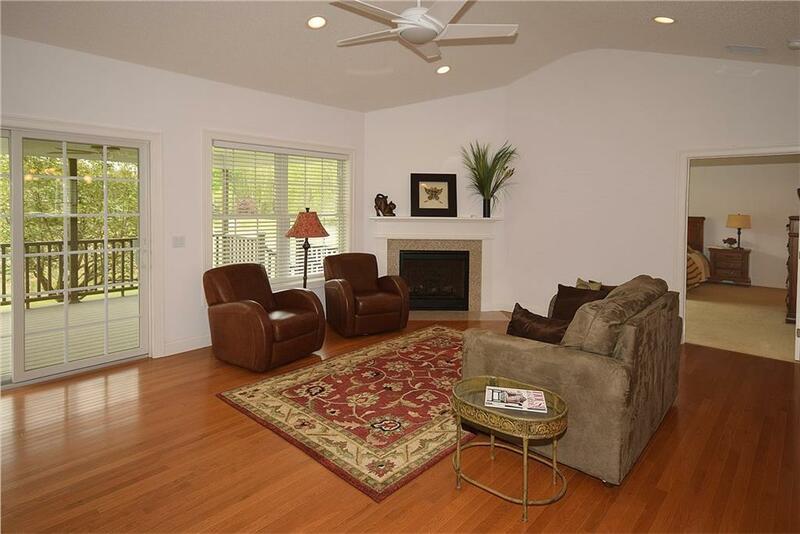 This home features a large living room with fireplace, master suite has full bath, cathedral ceilings and walk in closet. There is a second bedroom and another full bath. First floor laundry for convenience. 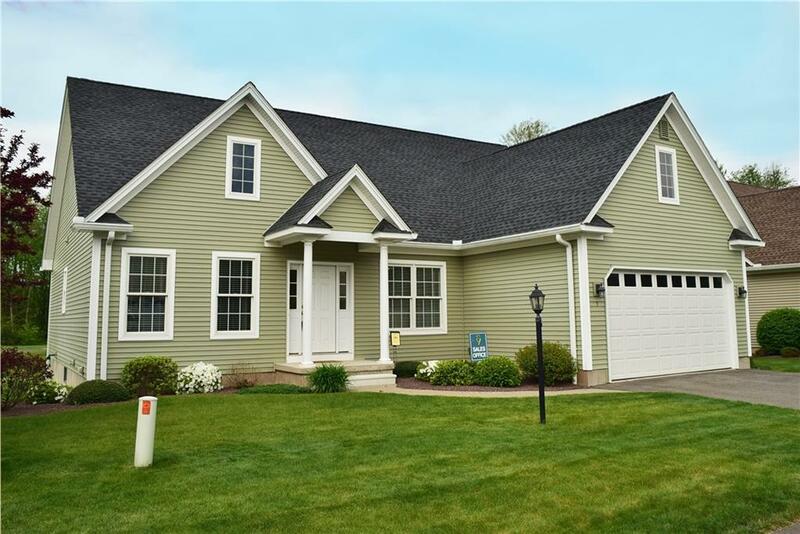 Large eat in kitchen with plenty of counter space & formal dining room or den. 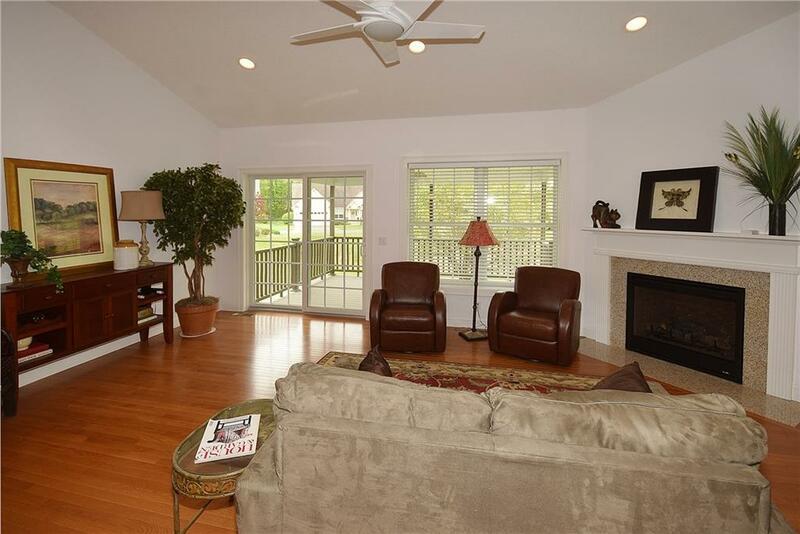 Enjoy the large covered deck off the living room. All units have two car garage & full basements for storage. There is still time to pick your lot and pick your style home, exterior options include sun rooms, screened in porches or patios. Too many interior options to list!